Iris systems kicks off CFCA winter educational event! World class VoIP expertise. When you need it. 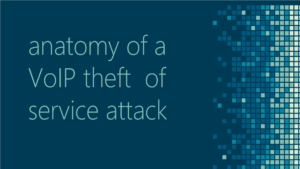 This past February Iris Systems was thrilled to be invited back to lead the CFCA’s pre-conference workshop on “The Anatomy of a VoIP Theft of service attack”. With players from every level of telecom attending the workshop, from major Tier 1’s, and mobile operators to regional operators , MVNO and over-the-top hosted plays, everyone is feeling pain from fraud these days. We are thrilled to help in bringing together all the pieces of the puzzle and educating operators on how these fraudsters are getting in, and taking the network operators for billions of dollars per year, then closing the loop and arming operators with the understanding to go back and start taking immediate action is what these events are all about. 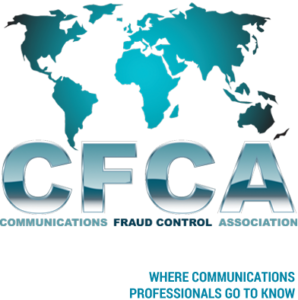 We feel like organizations such as the CFCA are critical to continuing to improve the state of fraud in global telecom and are committed to supporting them long-term.